olwich, Kansas based agricultural and renewable energy technology firm, ICM, has been successful in its bid for Abengoa Bioenergy’s Colwich ethanol facility. The facility produces ethanol from corn based feedstocks, but uses methane from landfill gas to fulfill 50% of its energy requirements. It processes up to 240,000 tonnes of feedstock annually and produces around 25 million gallons of bioethanol and 70,000 tonnes of a byproduct know as DGS which is used in the feed sector. 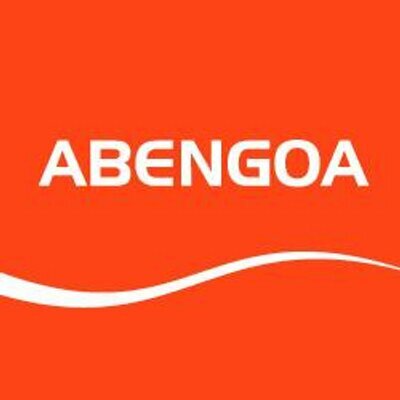 Following financial problems, late last year Abengoa suspended production at the plant, which has been mothballed since. The sale to ICC has been conducted under the provisions of the U.S. Bankruptcy Code. As a result of the deal ICC will purchase the shuttered Colwich ethanol facility and property for $3.1 million. “ICM values this location in Colwich, Kan., and we are evaluating the best way to exercise that opportunity,” explained Dave VanderGriend, founder and CEO of ICM, Inc.
“We continue to focus our efforts on developing solutions that deliver value-added product streams to the renewable energy industry,” concluded the CEO.